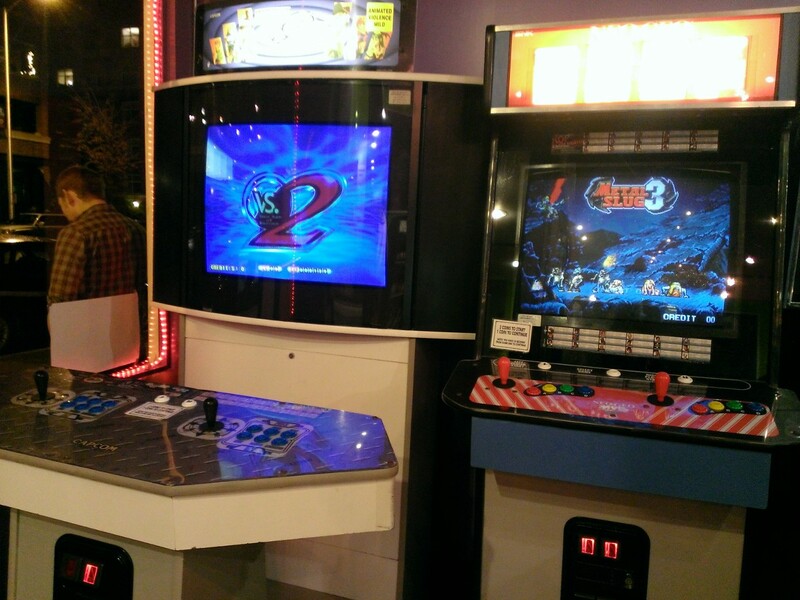 I saw a few videos on YouTube of people playing Tetris Grand Master 2 and Pop’n Music at Full Tilt Ice Cream in Ballard, WA. So I decided to go there to check it out today. Gigawing! I’ve never seen a cabinet of it. 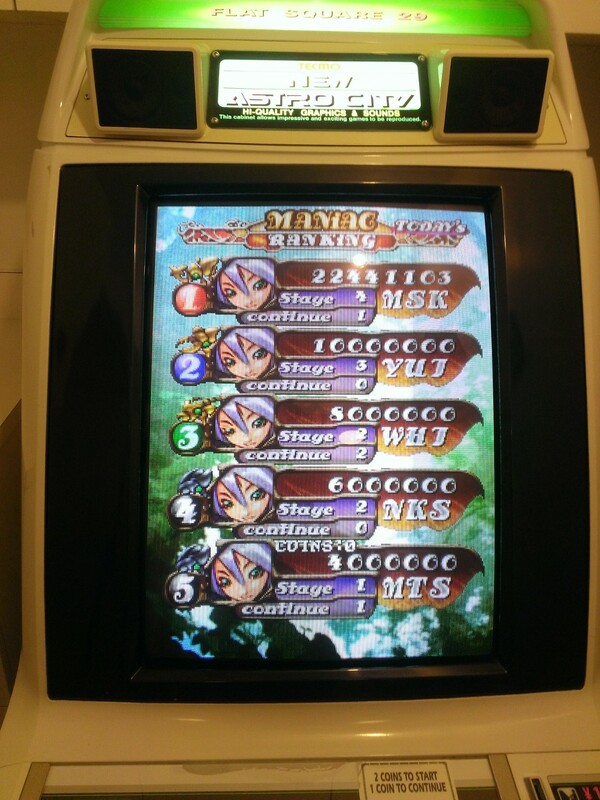 I played a game, the cabinet works fine. Ridiculous game as usual. 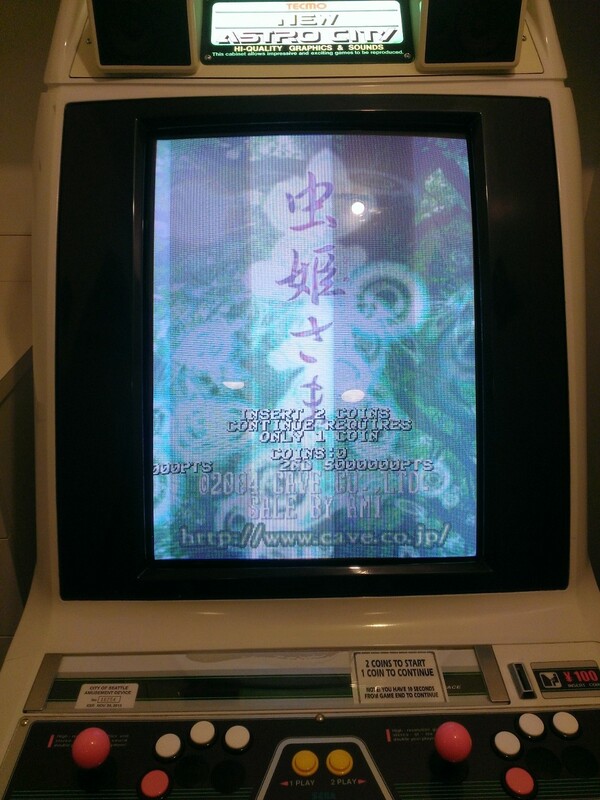 Above is Hyper Bishi Bashi in English. I didn’t even know they made an English version. 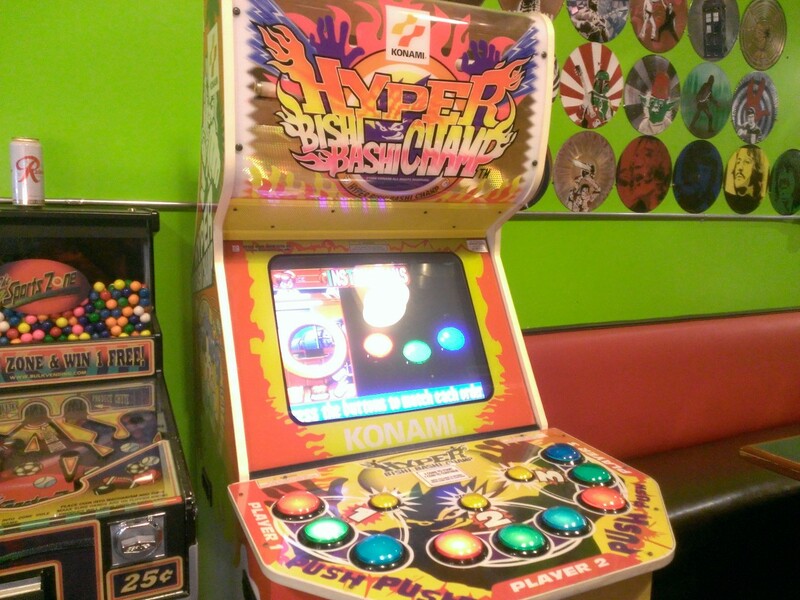 I used to be able to 1cc this, but I couldn’t even do it on 2 coins! Apparently no one plays the game around here. 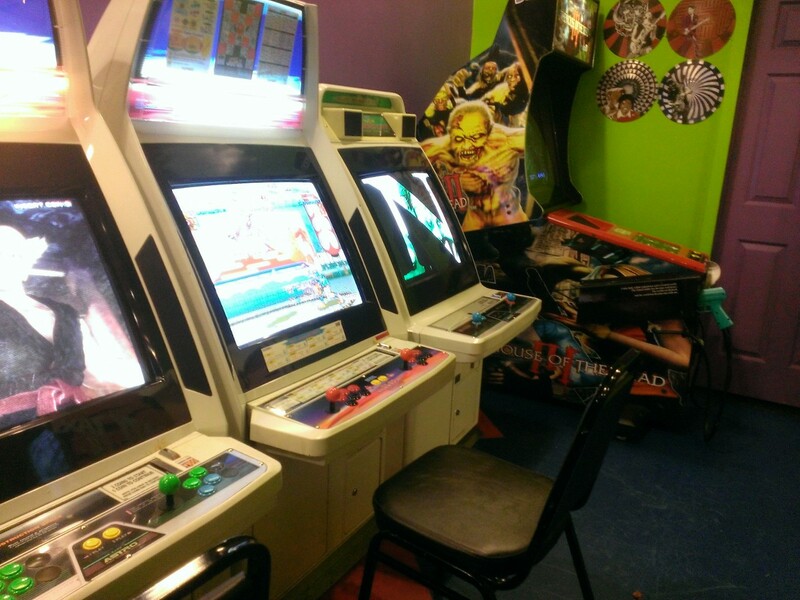 Unfortunately, they did not have pop’n music or Tetris Grand Master. I’ve asked them what happened but they didn’t know. I tweeted them, hopefully I get an answer back. Oh, and these pictures were taken by HTC Windows Phone 8X. It’s no Lumia 920 when it comes to camera, but those pictures don’t look that bad, hm?